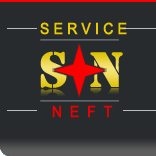 The company ServiceNeft was created in January 2004 in Samara. 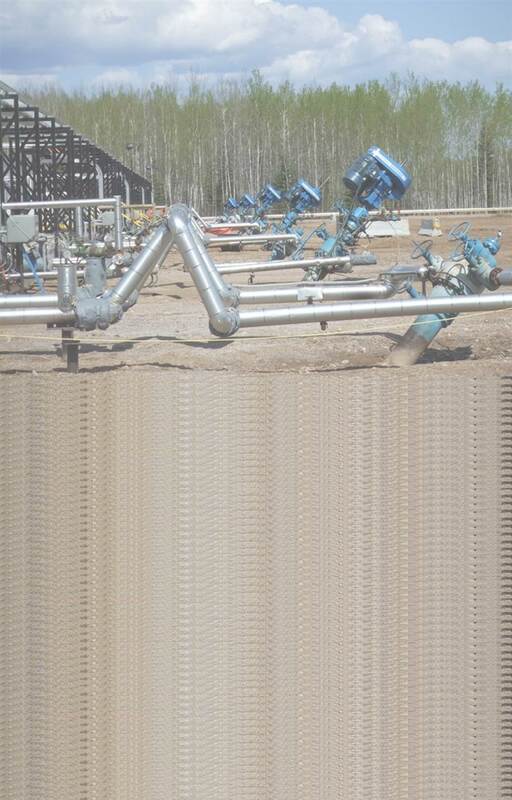 Our company specializes in supplying Progressive Cavity Pump systems as well as a complete range of services for oil companies. 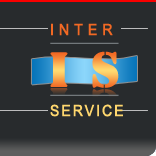 In order to expand business outside the Russian Federation and make the Russian market more attractive to PCP manufacturers that were not working with Russian companies, the firm InterService was created in 2007. The volume of deliveries and services provided by the companies has been constantly increasing since our creation. InterService and ServiceNeft were doing business with 9 Russian firms in 2004, but they are currently collaborating with more than 30 petroleum producers and leasing companies in Russia. Among our customers, we can count “Rosneft”, “Lukoil”, “Russneft”, “Tatneft”, as well as a great number of small oil companies operating in Russia and Kazakhstan. In order to meet our customers’ needs, InterService and ServiceNeft are constantly controling the quality of the equipment. This quality control is enabled by close business relations we maintain with manufacturers of exclusive oil equipment and spare parts for our clients. - reducing negative impact on the environment.